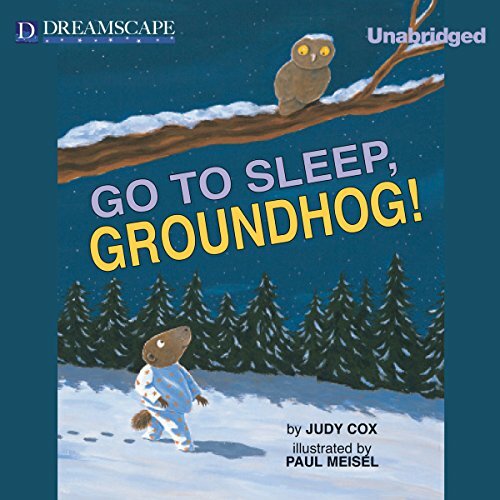 Showing results by author "Judy Cox"
Poor Groundhog just can't sleep. He tosses. He turns. Finally, he gets out of bed and goes exploring. Outside his burrow, he finds amazing sights he has never seen before: glowing jack-o'-lanterns, gobbling turkeys, and sparkling holiday lights. But shouldn't Groundhog be in bed? With no sleep, how will he be able to get up for his big day? Snow! Cookies! Candy! Mouse loves snow days. 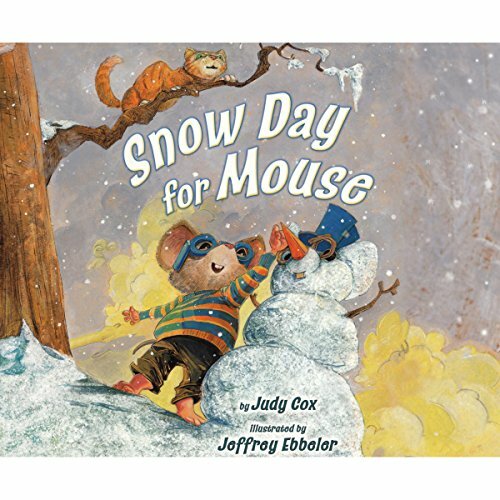 When he's accidentally swept out the door and into the snow, Mouse has a blast ice-skating, sledding, and building snow animals - always just one step ahead of sly Cat. But above Mouse on a wire sit three cold birds who warn Mouse of Cat's approach. 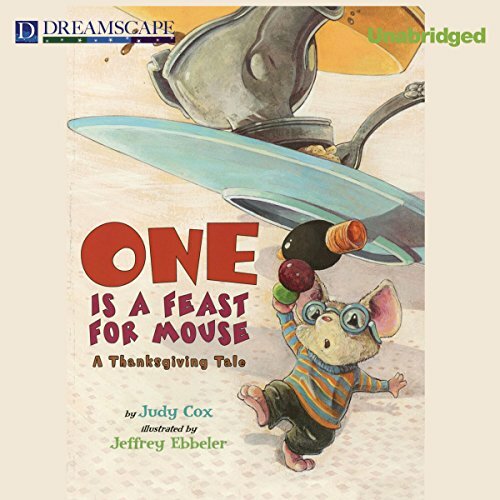 Now it is Mouse's turn to do something nice for his new friends. Que felicidad! 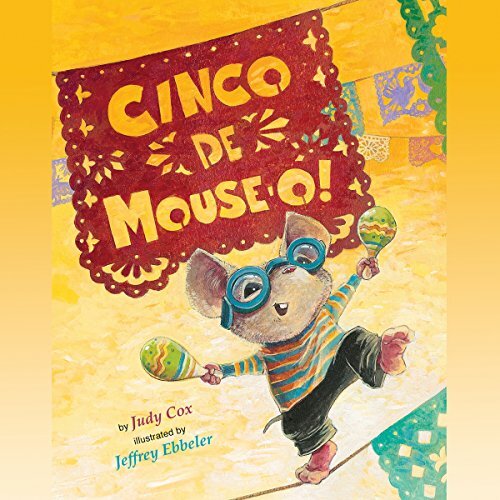 It's Cinco de Mayo, and Mouse follows his nose to the festival, where musicians play, dancers stomp, and delicious treats abound. Then Mouse spots a piñata and wants just one piece of candy... but he isn't the only one looking for a snack. Cat is planning his own fiesta with Mouse on the menu! Sour balls! Gumdrops! Chocolate! Mouse is stunned as he watches goblins and skeletons and ghosts collect candy. 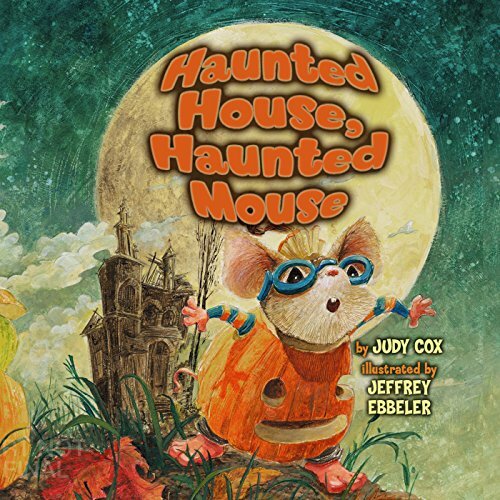 He wants to go trick-or-treating, too, so when the little bitty ghost drops her sack, Mouse scrambles inside. Now he's in for a harrowing Halloween adventure!